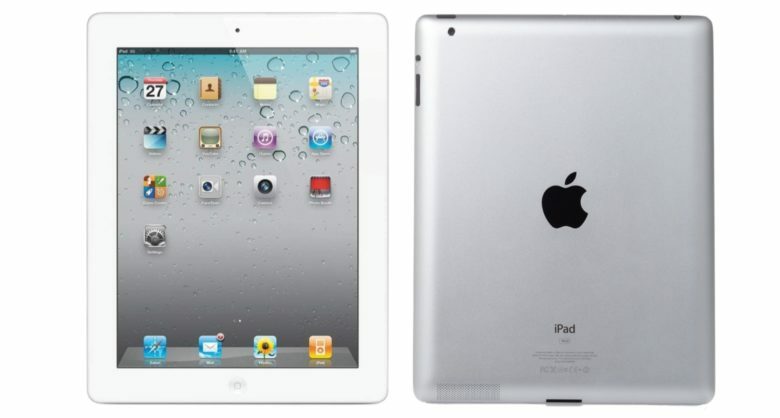 The iPad 2 took a leap forward in every way except pricing. March 11, 2011: How do you follow up your biggest debut of a new product? That’s the question Cupertino needs to answer as it releases the iPad 2. 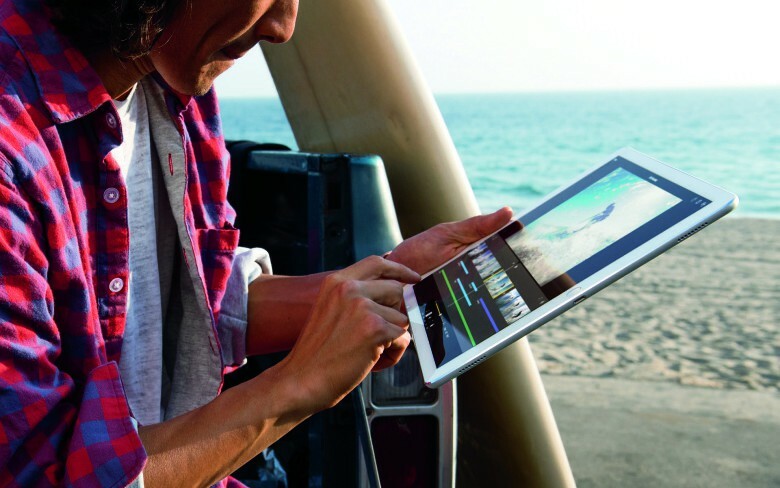 Apple’s second-generation tablet boasts a faster dual-core A5 processor inside a lighter build. 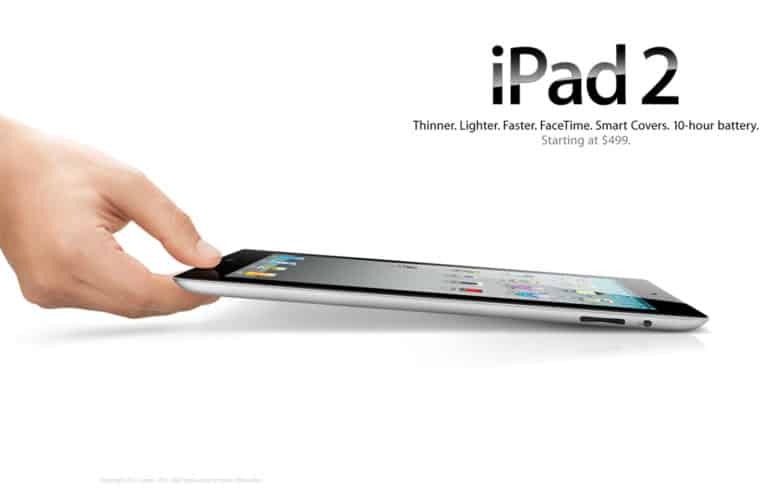 It’s also the first iPad to feature VGA front-facing and 720p rear-facing cameras. Never sell your organs for an iPhone. Most of us don’t need that advice, but one Chinese man, aged just 25, is now bedridden with organ failure after selling his kidney to buy the latest Apple devices eight years ago. Leaking pre-release images could land you behind bars. June 15, 2011: Three people get sentenced to prison in China for leaking information about the iPad 2 prior to its release. The Foxconn R&D employees receive sentences ranging from one year to 18 months. They also must pay fines ranging from $4,500 to $23,000. If you ever wonder why more Apple products don’t leak prior to release, this might help explain why! Get your iOS device up to date fast and easy. 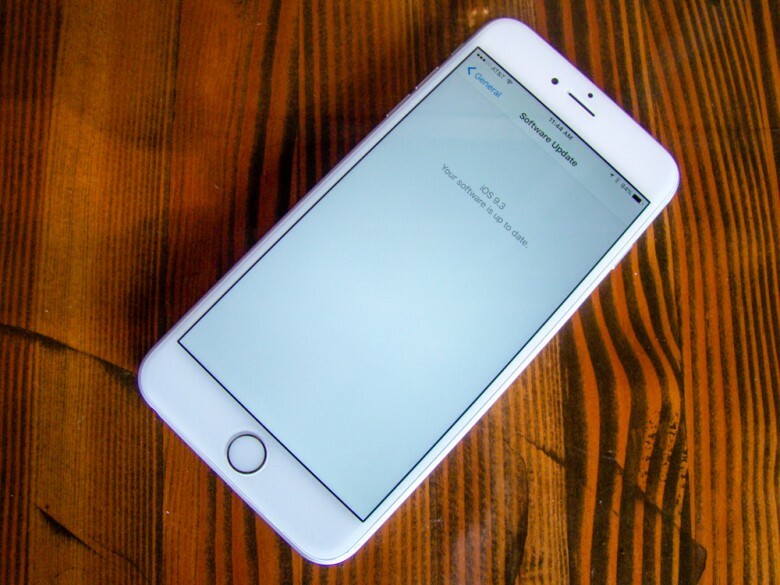 A fix for the Activation Lock bug that plagued older devices that upgraded to iOS 9.3 has been released by Apple this morning, after the company pulled iOS 9.3 availability on select iPhones and iPads last week. 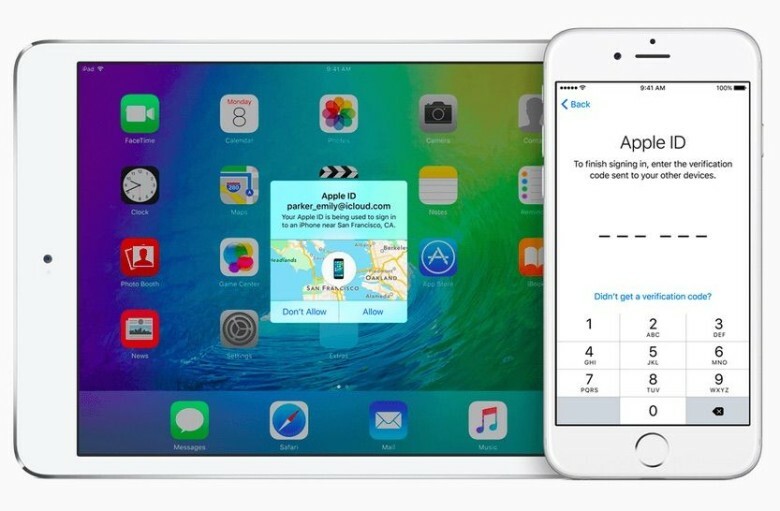 Apple pushed out iOS 9.3 build 13E237 to iPad Air and earlier models, as well as the iPhone 5s and earlier models. The previous build bricked those models during Activation Mode due to failed password authorization. iOS 9.3 is bricking some iPads. iOS 9.3 has caused headaches for some iPad owners, who updated to the new operating system only to find their devices bricked. 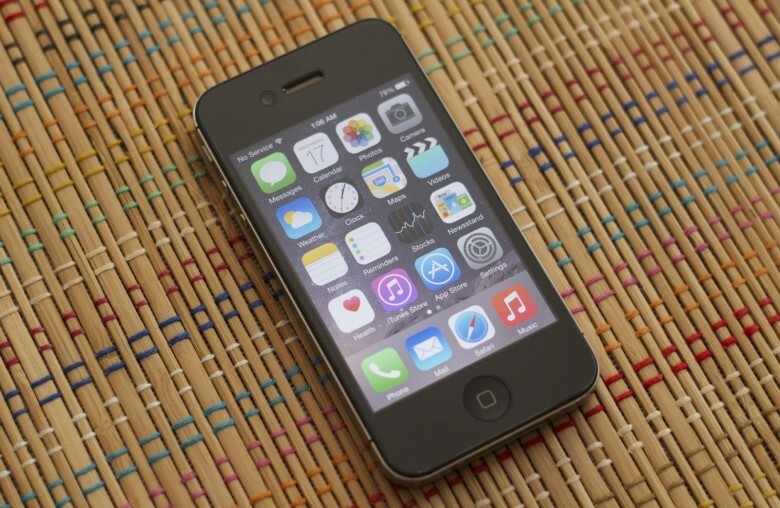 But Apple already has a fix out to help bring those older devices back to life. 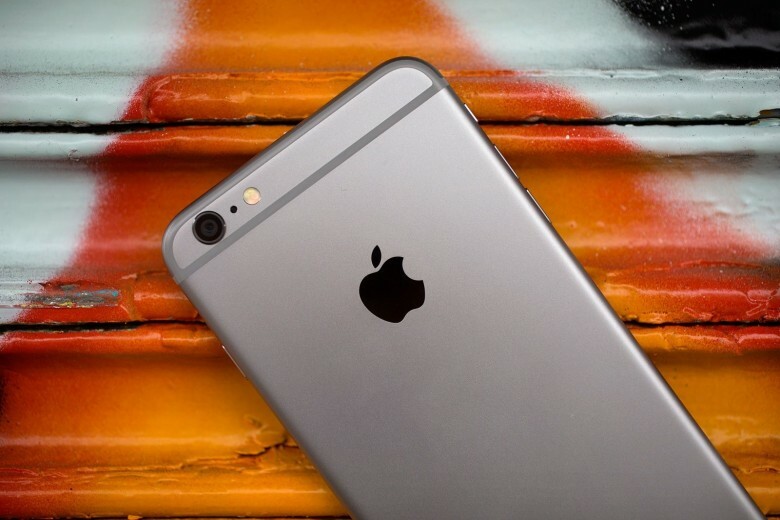 Apple temporarily pulled the iOS 9.3 update from some devices yesterday. The company has since released a new build of the update specifically for iPad 2 users whose devices failed to install the update. The iPad lineup has seen a ton of changes since Apple introduced its first tablet in 2010. Not only have the form factors evolved ever so slightly, but the internal components have pushed the product line from a cool reading/gaming device into a powerhouse machine that can replace your laptop. To see just how much iPad has progressed, EverythingApplePro created a speed test using every iPad ever made. 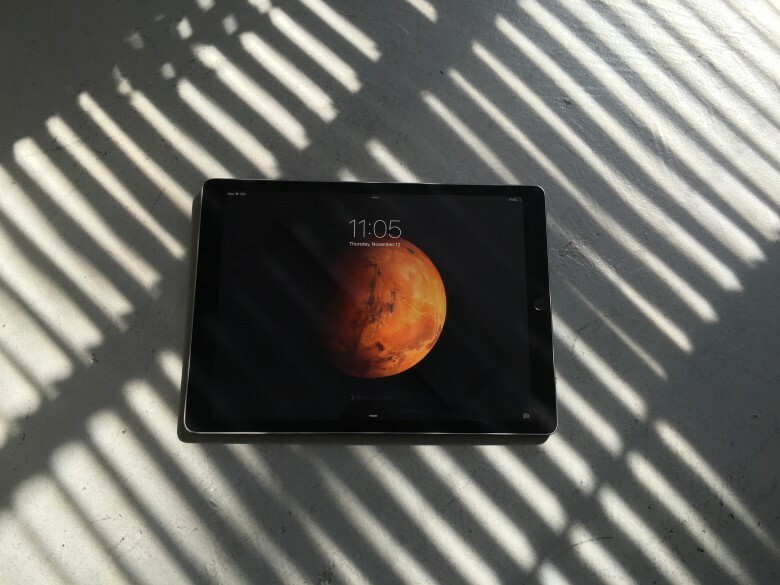 It’s no surprise that the iPad Pro comes out on top, but the original iPad off a shocker by beating some of its successors. 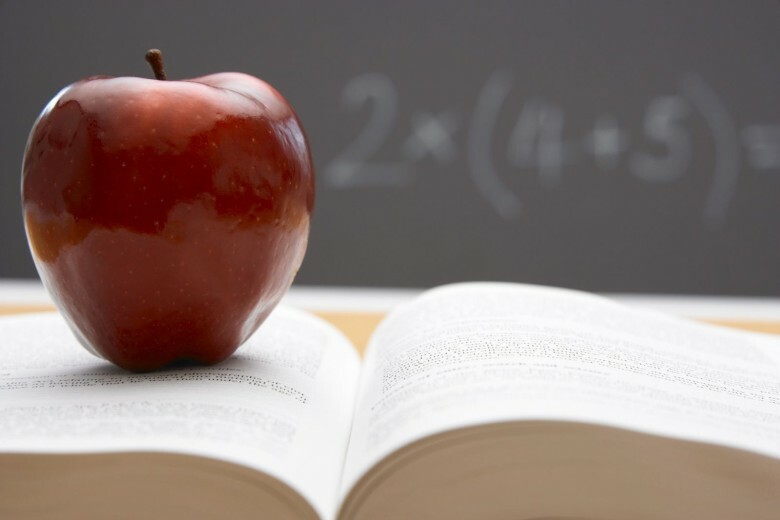 An old saying states that those who can, do; those who can’t, teach — and to this we should maybe add that those teachers who can’t afford the latest Apple products on their salary, steal. That’s according to a new report stating that a former Caldwell School District teacher in Idaho has pleaded guilty to grand theft charges, after buying (and then failing to hand over) a plethora of Apple gadgets — including two iPod touches, three iPad 2s, a 27-inch iMac, and three iPad minis. That’s an A for effort, but a D- for execution.